Bruce helped us purchase a home in La Mesa for our 21-year-old daughter who just graduated from SDSU and landed her first job. For our budget of no more than $500,000, the available inventory in good neighborhoods and an easy commute to downtown San Diego is pretty slim, but Bruce didn’t hesitate to take on the task. He definitely knows the neighborhoods in and around San Diego, and was extremely helpful in finding a house in a neighborhood where she would feel safe and comfortable. Throughout the process, he had multiple contact points with the seller’s agent, our lender, the escrow company and even the termite contractor. 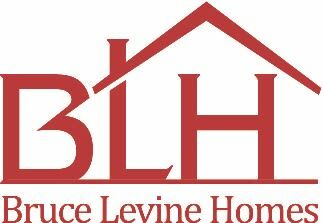 Bruce was constantly available and meticulous and made sure every detail was attended to, which was extremely helpful as I was purchasing the house “site unseen” from over 400 miles away. My husband and I felt completely at ease that Bruce takes his reputation seriously and truly wanted the best for our daughter and us on a personal level. He will never rest until things are made right.